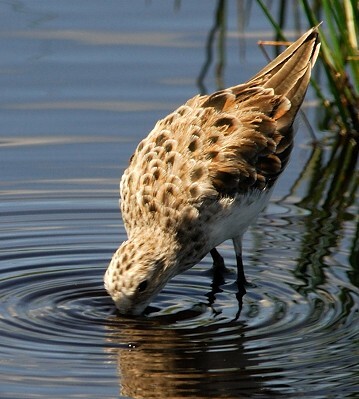 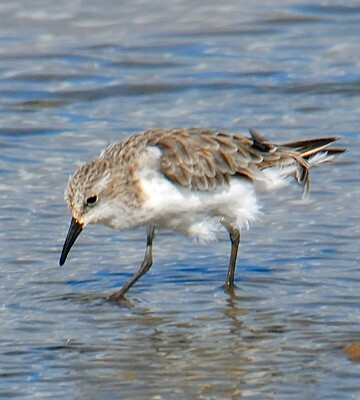 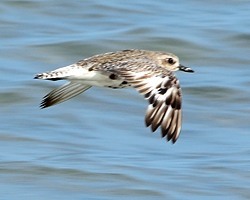 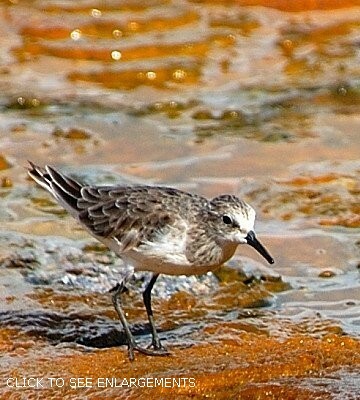 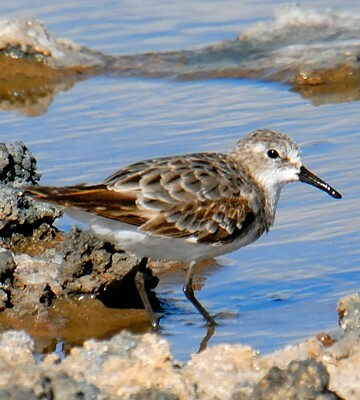 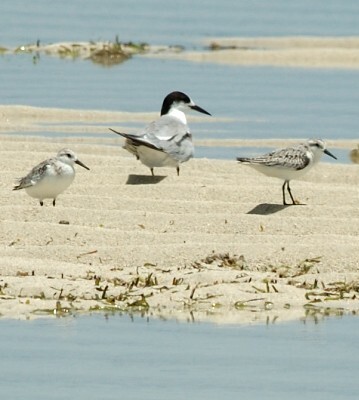 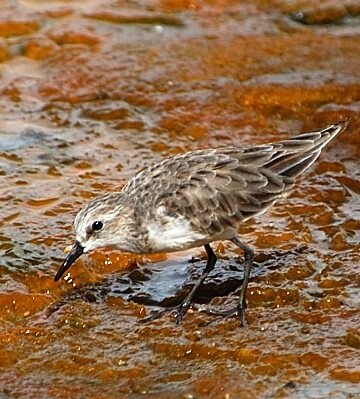 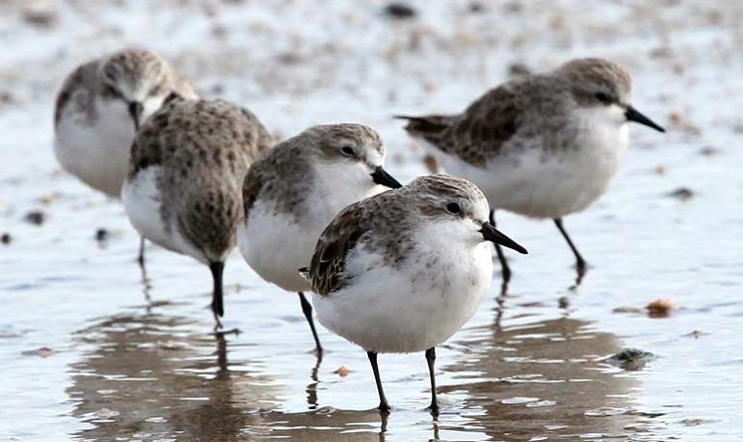 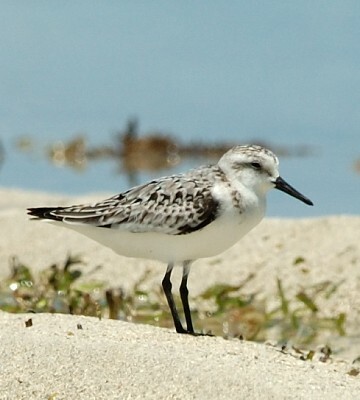 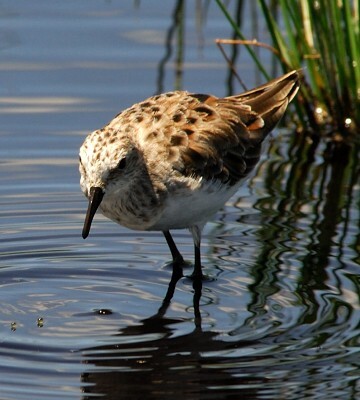 The little stint is a common palearctic migrant throughout Tanzania found on both salt and frest water from August to May. 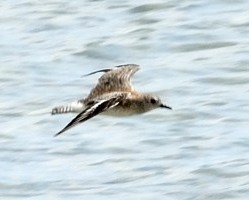 Note the white underwing bars on the birds in flight. 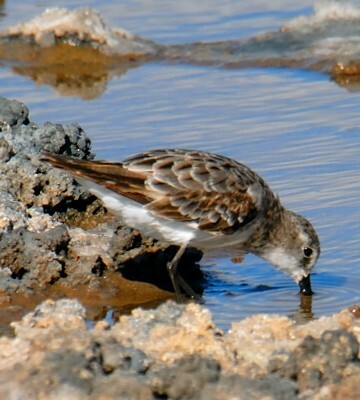 The photos on this page were taken in Emayani, Maziwe sandbar, Lake Eyasi, Ndutu, Yaida Valley, Lake Natron and Lake Manyara. 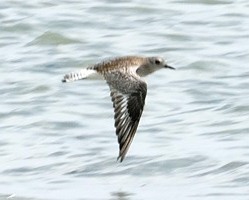 The flight photos and the group photo are courtesy of Paul Oliver. 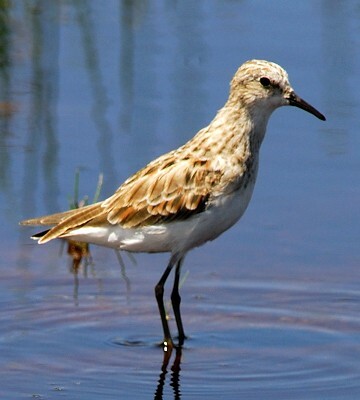 Click the photo above to see 16 enlargements.